Cracklins, a fried snack made with pork skin, fat, and bits of meat, has long been an favorite treat in Cajun country. 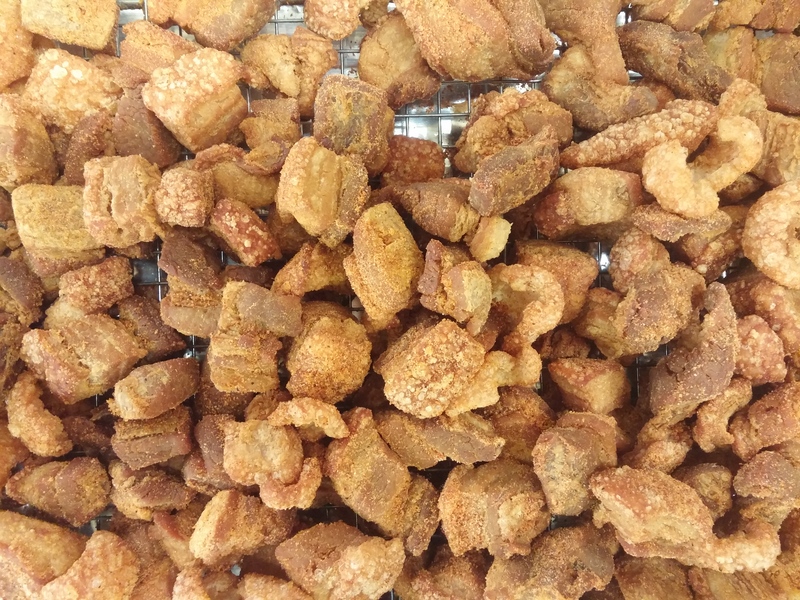 These pork cracklins, made in-house with fresh pork and our own blend of seasonings, are sure to excite your taste buds and leave your mouth watering! Note: This vacuum-sealed bulk order of cracklins is cooked every Monday morning. Orders must be placed before Monday so that they may be processed. Orders received on or after Monday will be processed the following Monday.